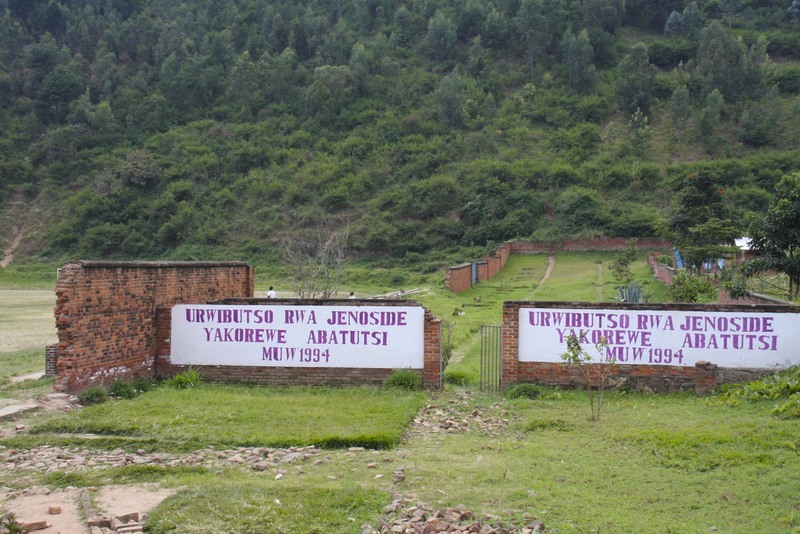 ‘Genocide Tourism’ wasn’t a term I’d heard before visiting Rwanda. 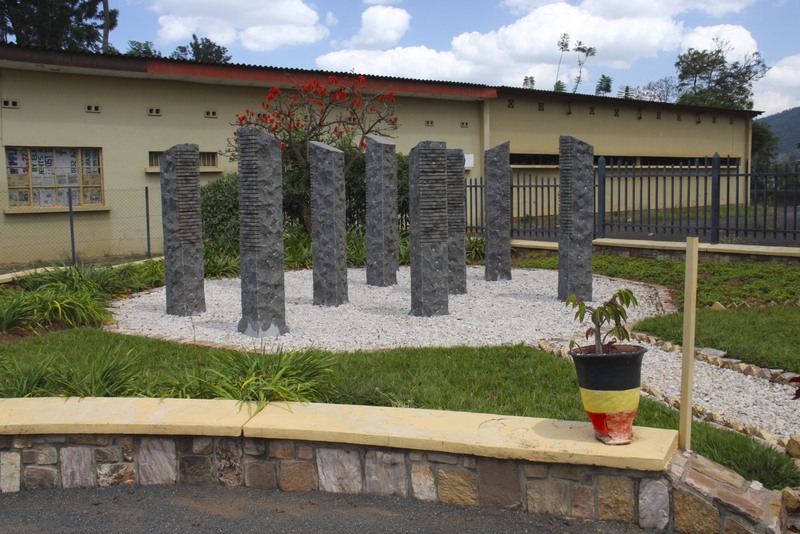 The very idea is enough to send a shiver down the spine but, after visiting the Genocide Memorial Centre in Kigali, I felt it was important to visit the memorials to the genocide outside Kigali and try to understand better what happened and why. 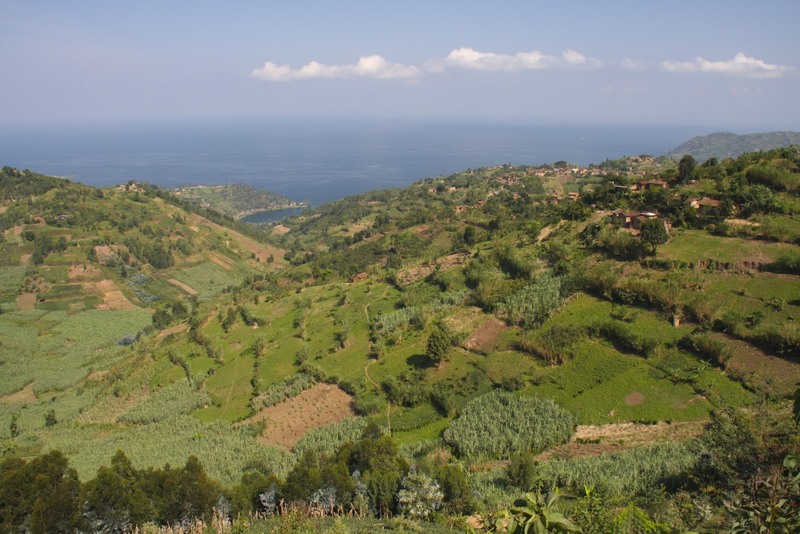 The origins of the Rwandan Genocide are many and complex, pitting the majority ethnic Hutu against the minority Tutsi. 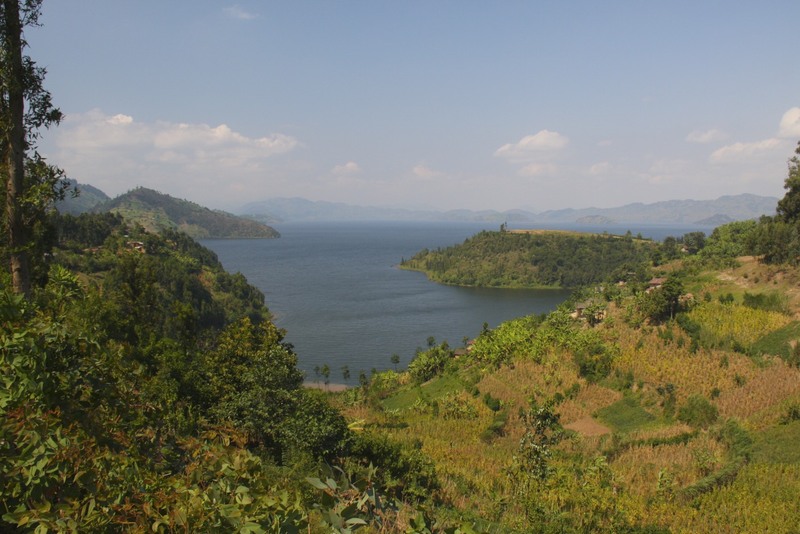 There are many excellent accounts of the genocide and how it was carried out, but perhaps the overriding theme is of ethnic divisions, created by the German and Belgian colonial administrations, giving rise to a vicious and one-sided ethnic struggle post-independence. 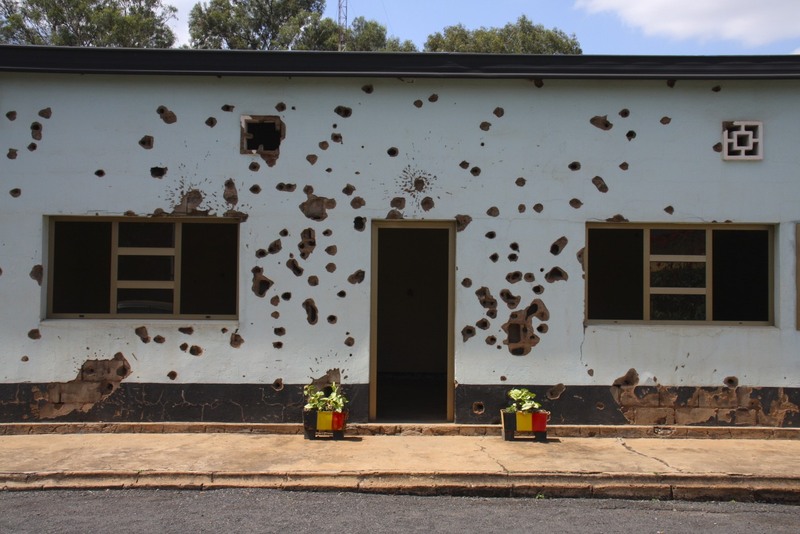 These ethnic tensions were fed a diet of hatred for more than three decades after independence, finally they were exploited to brutal effect by the Hutu elite on 7th April 1994. 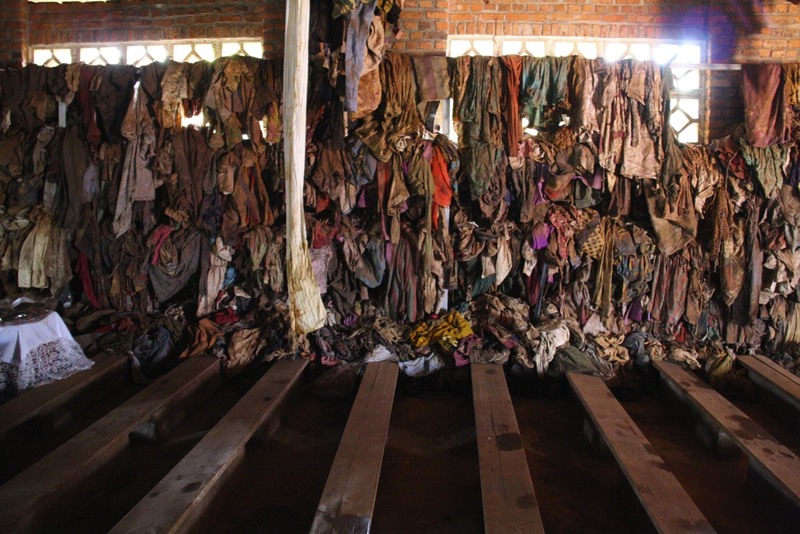 The genocide was no spontaneous uprising of one ethnic group against another; it was a meticulously planned and executed attempt by the Hutu leadership to exterminate all the ethnic Tutsi in Rwanda. 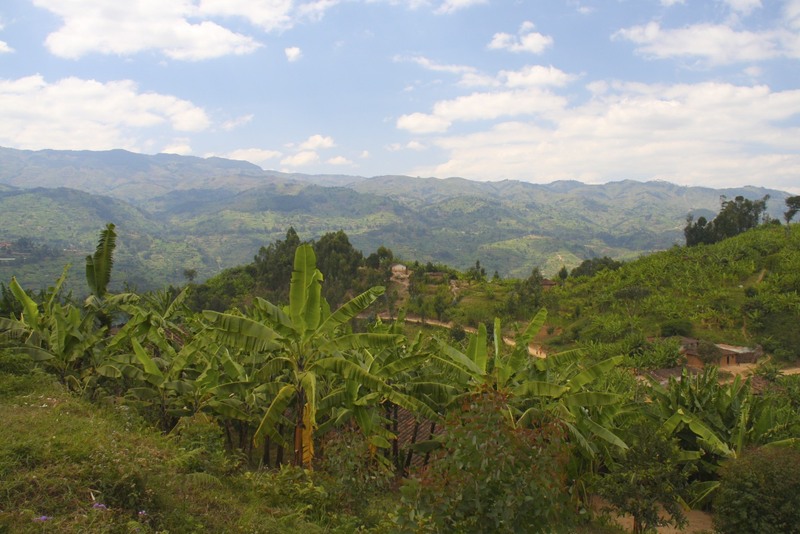 As the notorious Hutu extremist radio station, Radio Libre des Mille Collines, repeatedly broadcast, Tutsis were ‘cockroaches’ who must be exterminated, including women and children. Without external intervention, the result was never in doubt. 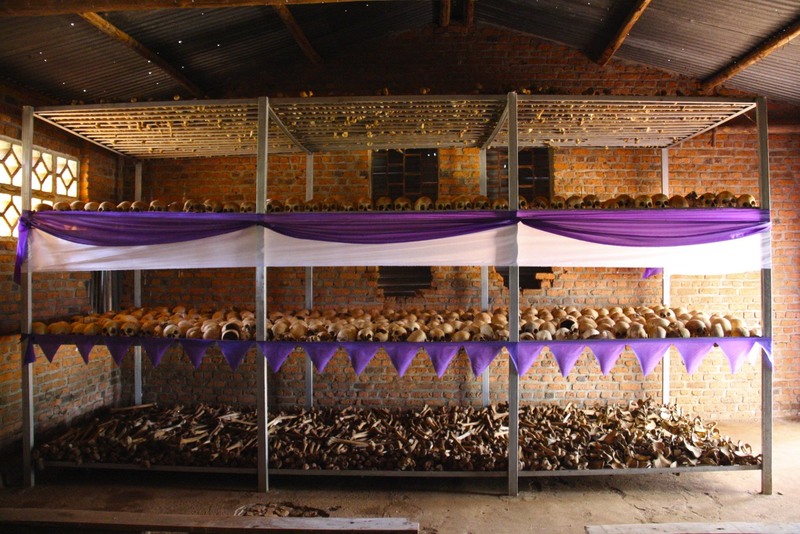 Nearly one million Tutsi and moderate Hutu were murdered in a one hundred day period of collective savagery. 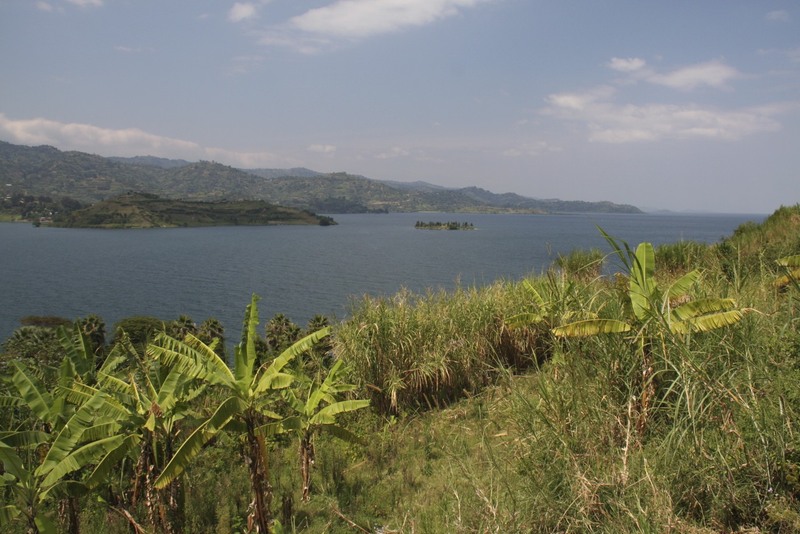 The two villages, Nyamata and Ntarama, which I visited, tell the story of the genocide. 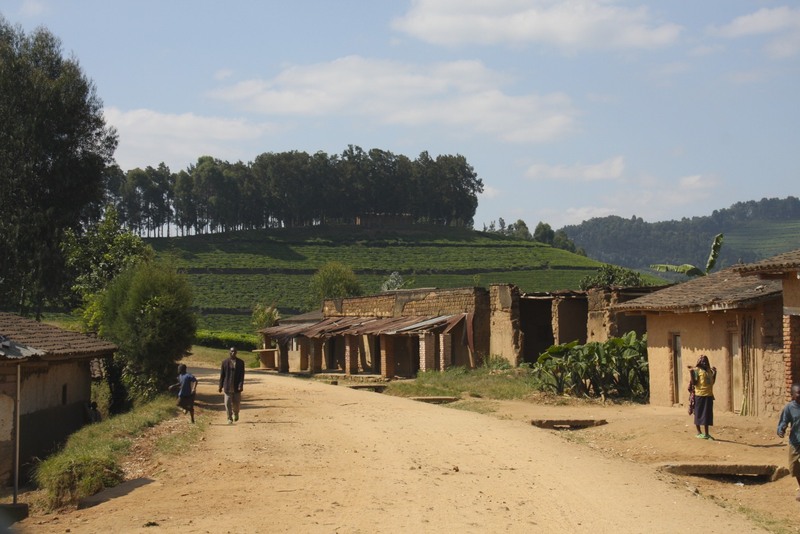 The unthinkable atrocities and the thousands of people killed in these two villages was something replicated across the whole of Rwanda. What I still struggle to understand is how, in small rural communities, where everyone knew everyone else, neighbour so readily turned on neighbour. 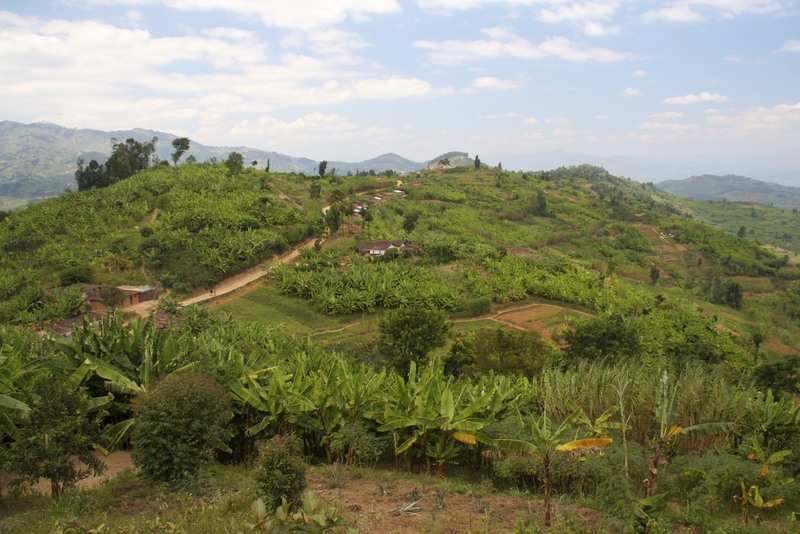 In close knit villages people who had lived side-by-side for years, who worked together, attended church together and who’s children played together, woke up one morning and slaughtered each other. Of course it wasn’t as spontaneous as this. Much preparation was involved, including a grotesque propaganda campaign demonising and dehumanising the Tutsi (think 1930s Germany). 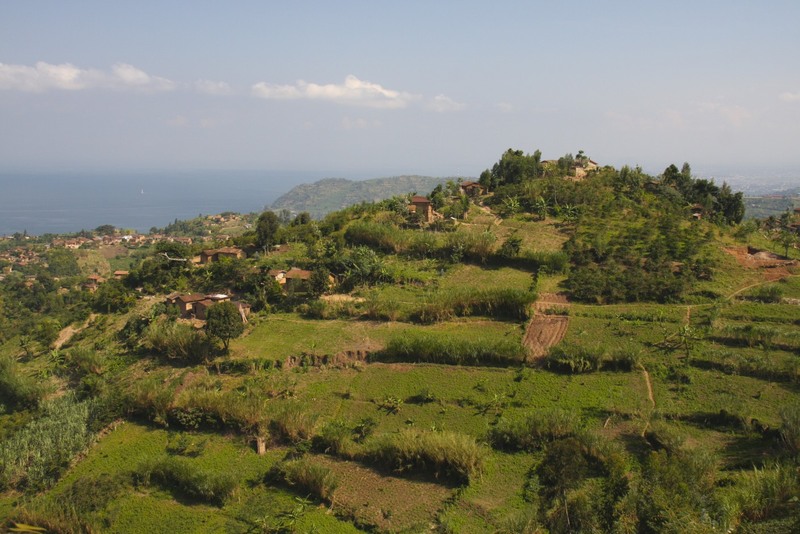 The campaign of hate went on for years, effectively creating an environment where the persecution of the Tutsi was normalised, and reducing the common ground between the two communities to a point where friends and neighbours were seen as natural enemies. 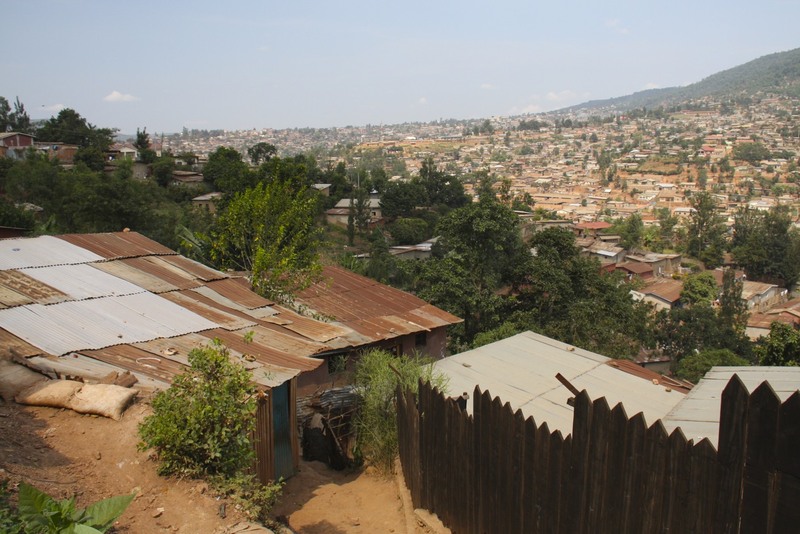 In Kigali lists of Tutsi and moderate Hutu were prepared in advance of the genocide; in small villages lists weren’t necessary…everyone knew everyone else. 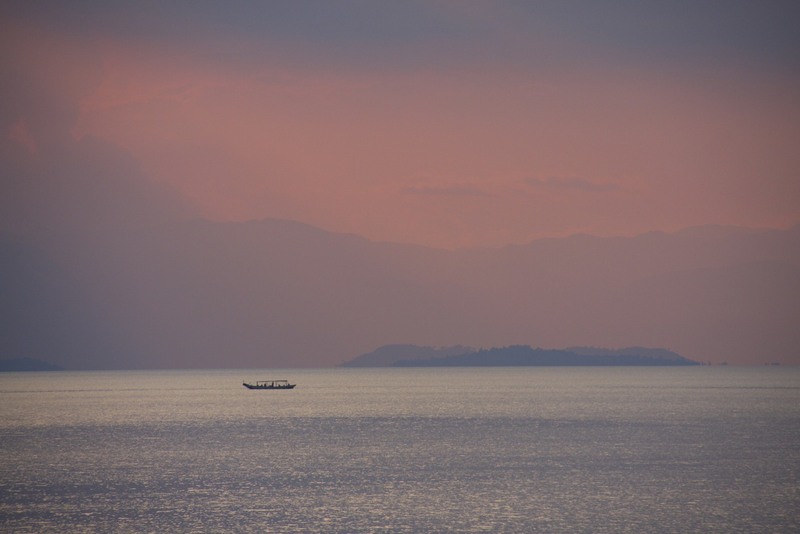 It seems too extraordinary to imagine, yet it happened in community after community, day after day. 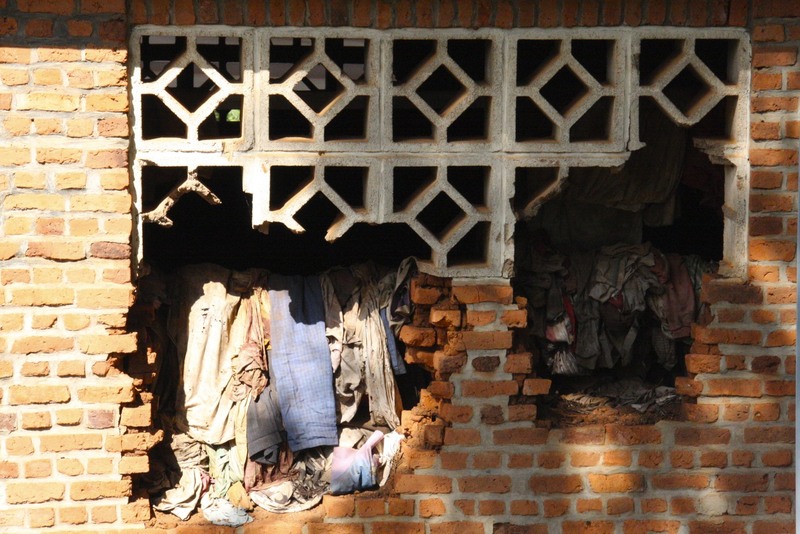 The shock and trauma these communities suffered was profound, and attempts to heal the psychological wounds of survivors have been hampered and overwhelmed by the size of the task. 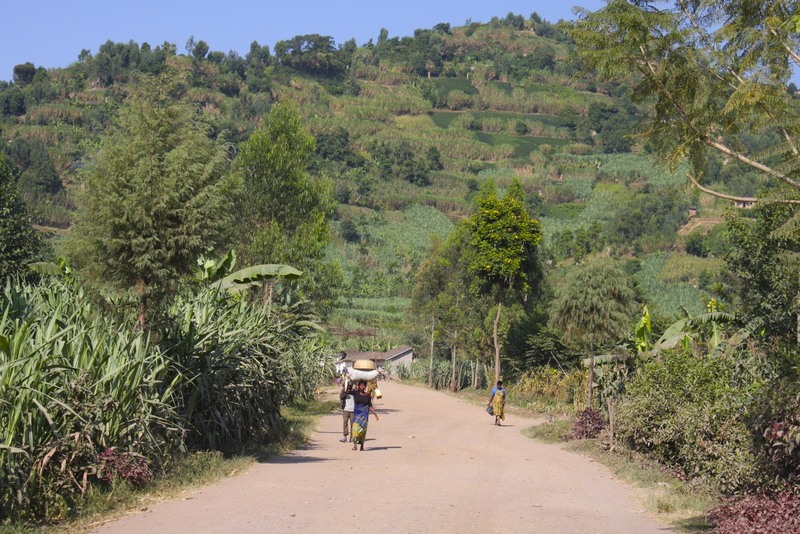 So many people were involved in killing that the justice system was similarly overwhelmed, and Rwanda introduced a traditional form of community justice to deal with the backlog of trials. 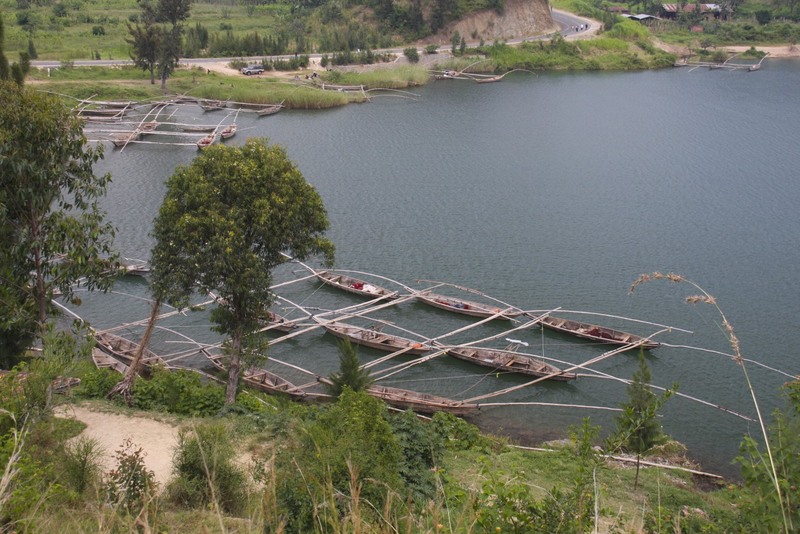 What happened in Nyamata and Ntarama is the genocide in microcosm. 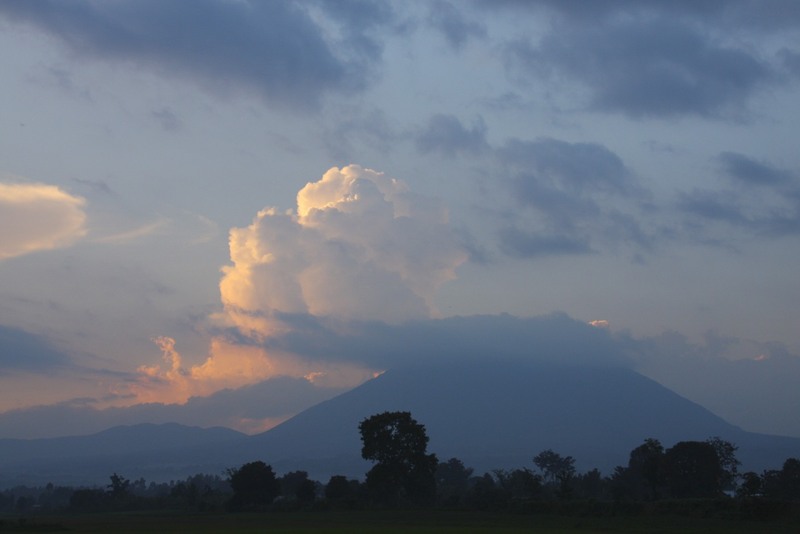 As the preplanned killing erupted across the country, desperate and terrified people fled to the local church in both communities, seeking shelter and protection from machete wielding death squads supported by the army. 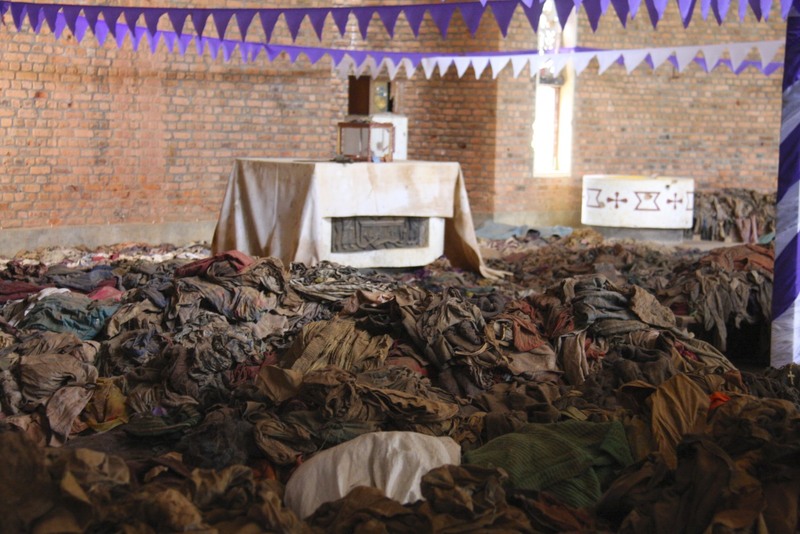 In both places the sanctity of the church proved illusory – and there are many documented cases of priests and church officials assisting with the genocide. Gathering thousands of people in one place served only to make the genocidaire’s gruesome work easier. Over several days, those who had taken refuge at the churches were murdered, the vast majority hacked to death with machetes. 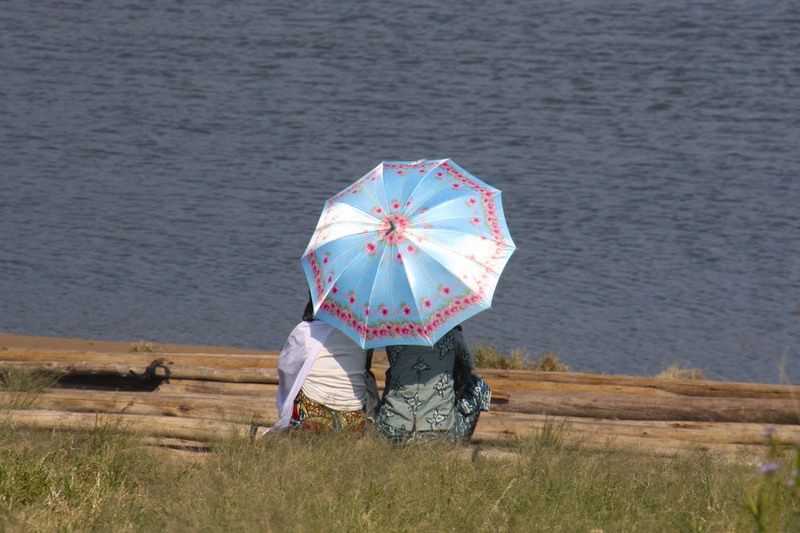 Women and girls were brutally tortured and raped before being murdered. Throughout the bloodshed survivors and killers alike describe an almost carnival atmosphere amongst those doing the killing. 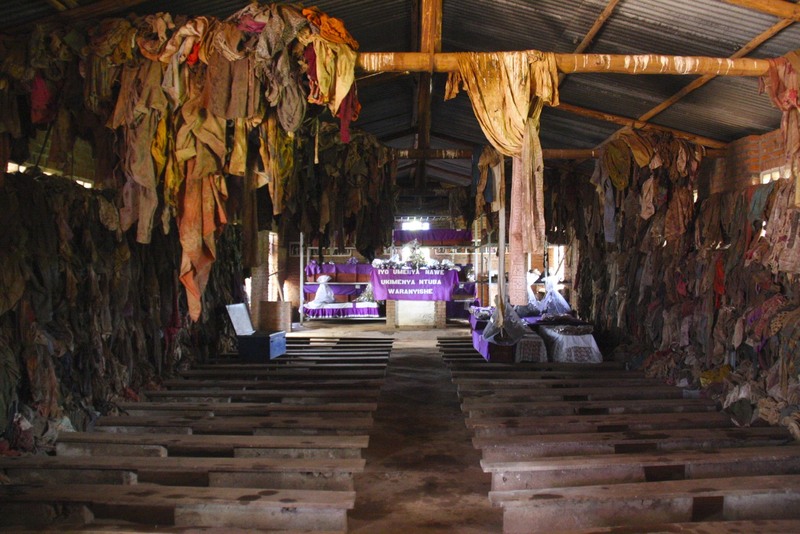 More than 5,000 people were murdered at the Ntarama church, over 10,000 people at Nyamata church. The scene that awaits visitors today is highly emotional. 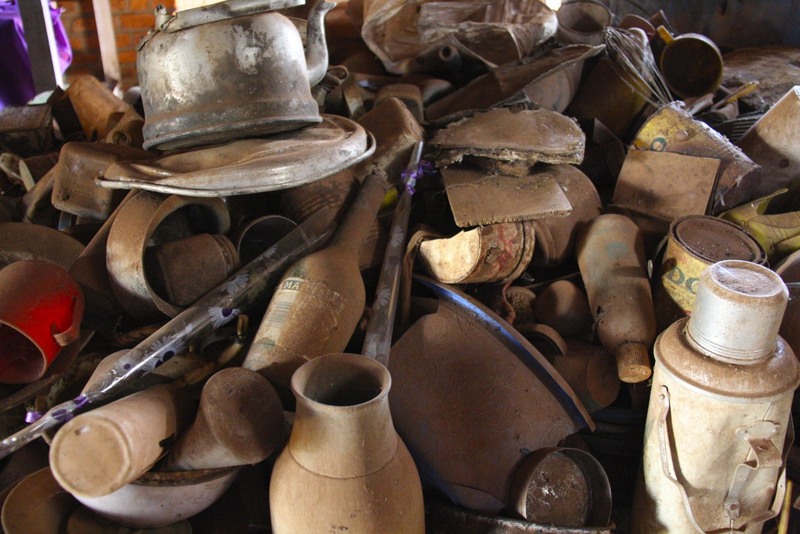 The churches have been preserved more-or-less as they were left at the end of the genocide: bloodstained clothes, walls and floors, and the few pathetic possessions people carried with them are piled inside both churches. The skeletons of the dead remain there as well, shocking reminders of the sheer number of people who were killed. Today, many of those who took part in the killings have been released from prison and have returned to their communities. 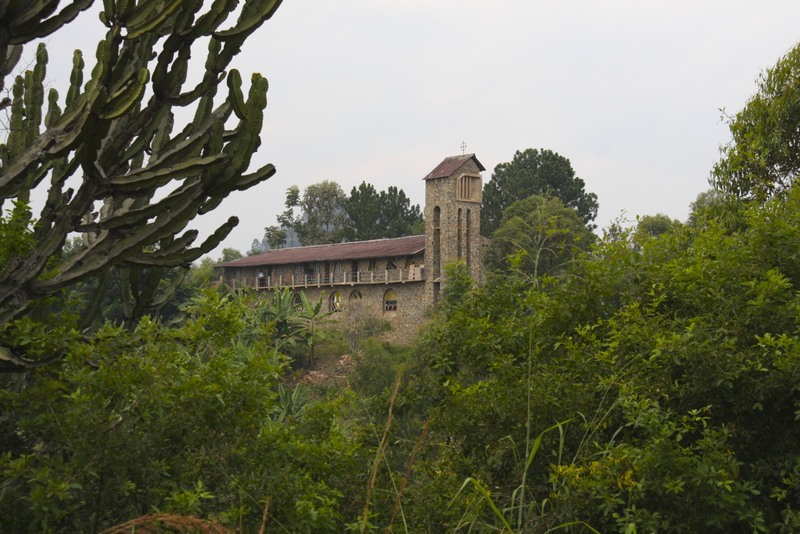 At the church in Nyamata I spoke to a guide who’d been a child at the time of the genocide. His entire family had been murdered. The man responsible for the murder of his mother had recently returned to the village, he hadn’t spoken to him but he’d seen him in the street several times. He said he’d forgiven the people responsible for the deaths of his family, but living in such close proximity to the killers must take enormous courage. In a flat and emotion free monotone, another guide told me about some of the appalling crimes committed inside the church. They are too distressing to repeat. It left me feeling physically repulsed, but the extreme brutality was just a fact, nothing exceptional during those murderous days. The tranquil and peaceful surroundings of the churches today stands in stark relief to the terrible events witnessed in 1994. As a side note to the killing in Nyamata, a UN military column appeared in the village bringing hope to the terrified Tutsi. They stopped only to evacuate eight white people, five priests and three nuns. 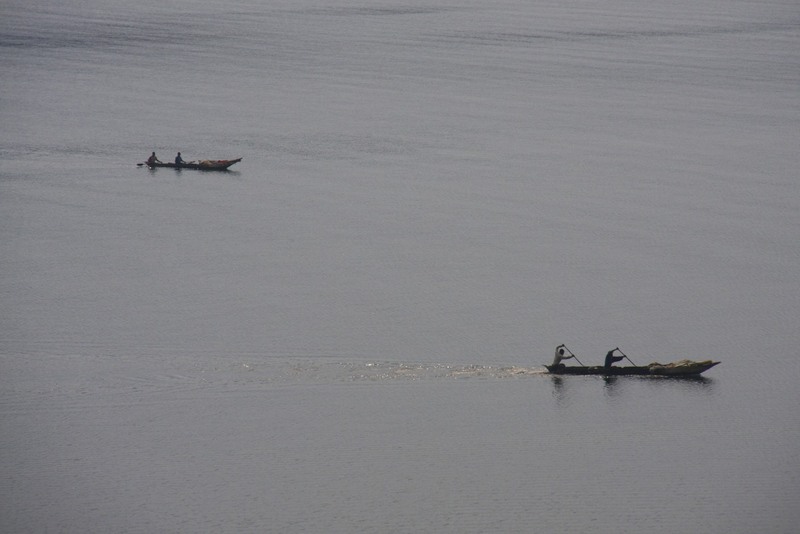 When they departed, they did so to the sound of the jubilant Hutu militia, who were seen celebrating in the streets. 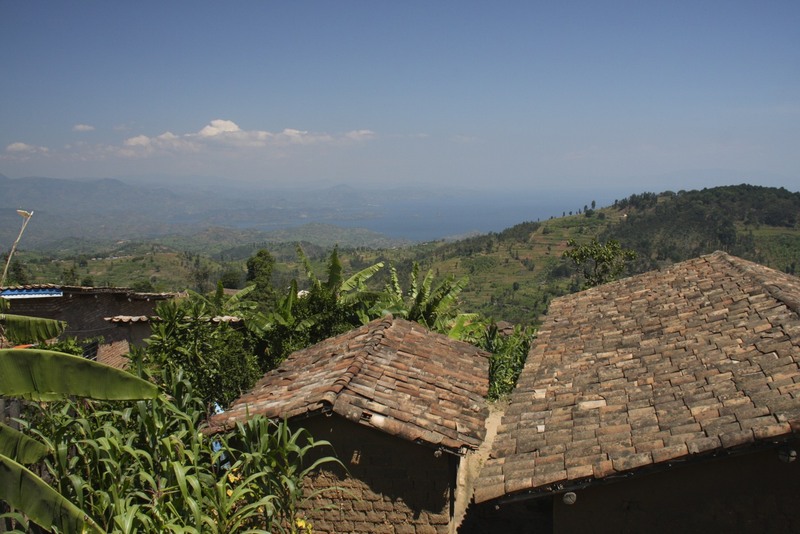 The last barrier to the slaughter, and the last hope for Nyamata’s Tutsi population, left with them. The tragedy is that the international community responded in exactly that way. 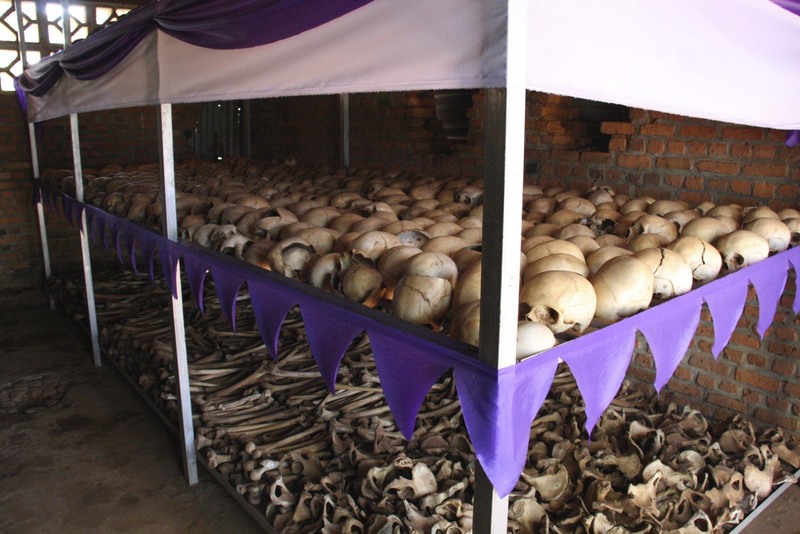 For one hundred bloody days, while international leaders argued over whether genocide was happening, Rwandans were slaughtered in the most barbarous manner imaginable. 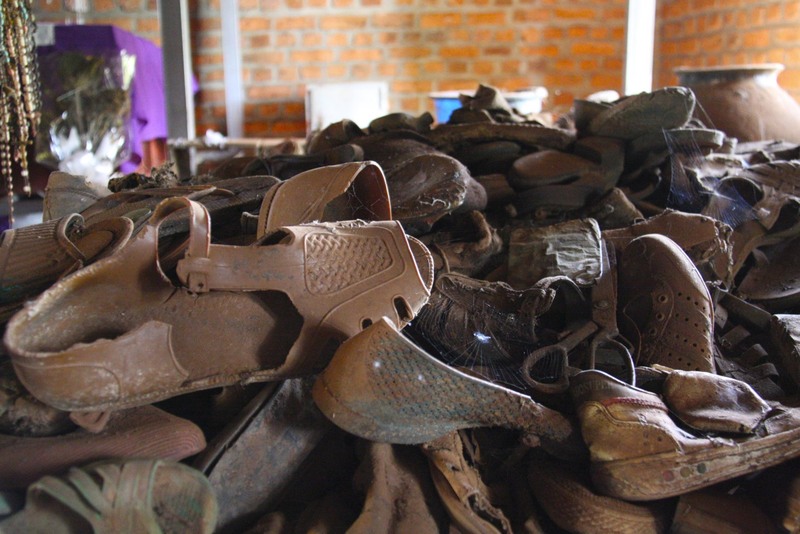 Admitting what was happening in Rwanda was genocide would have meant taking action the international community was unwilling to take. 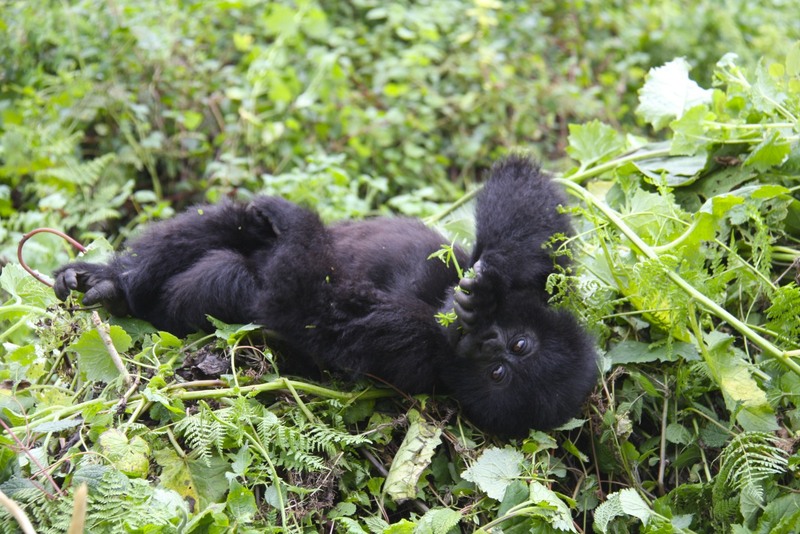 A visit to Rwanda requires acknowledgement of our collective failure to prevent the slaughter. 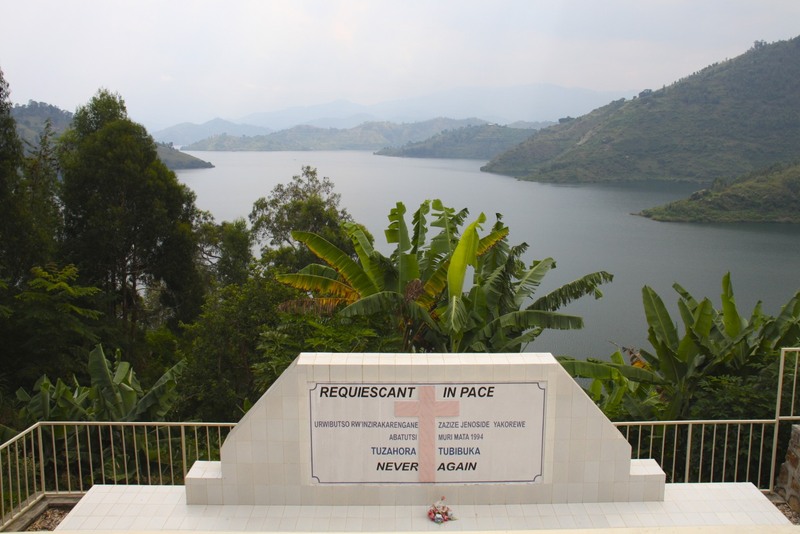 Before arriving in Rwanda, it struck me as ghoulish to visit sites where thousands of people died. 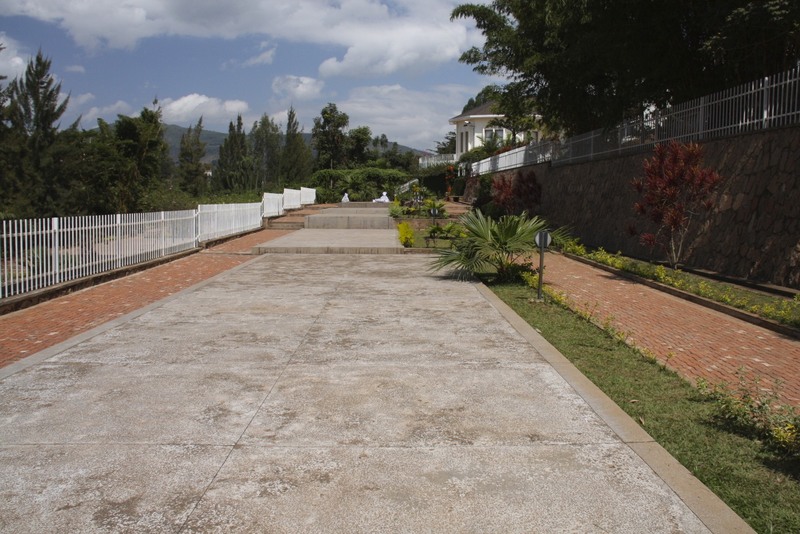 After visiting the Genocide Memorial Centre in Kigali, however, I was convinced it was important to see the places where atrocities took place. 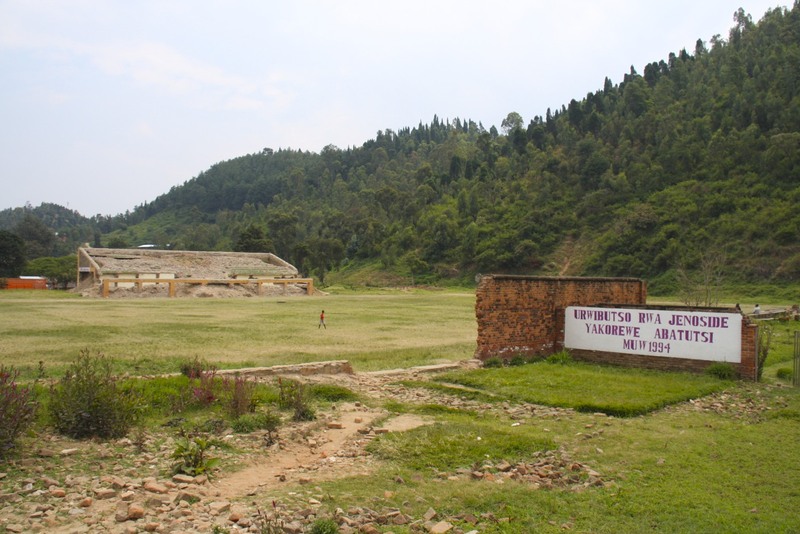 Over the course of a couple of days I visited the site of two notorious massacres in Nyamata and Ntarama. 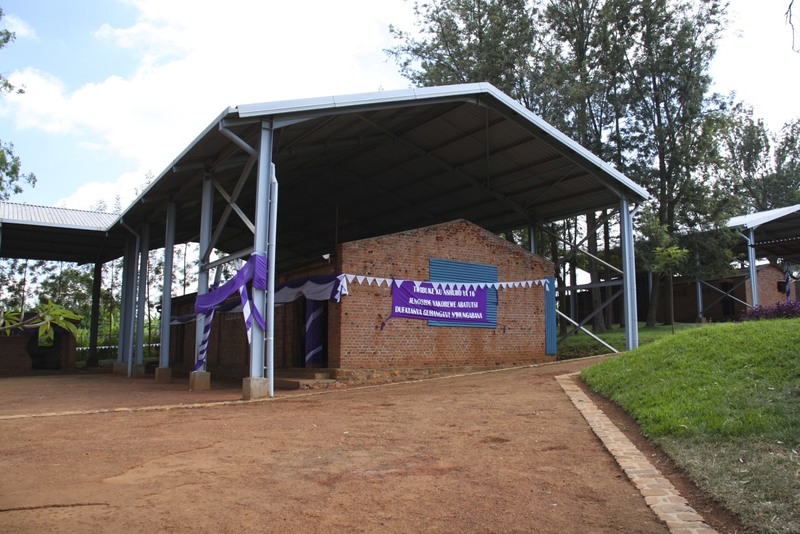 Both rural locations about an hour outside of Kigali where people sought refuge in churches. 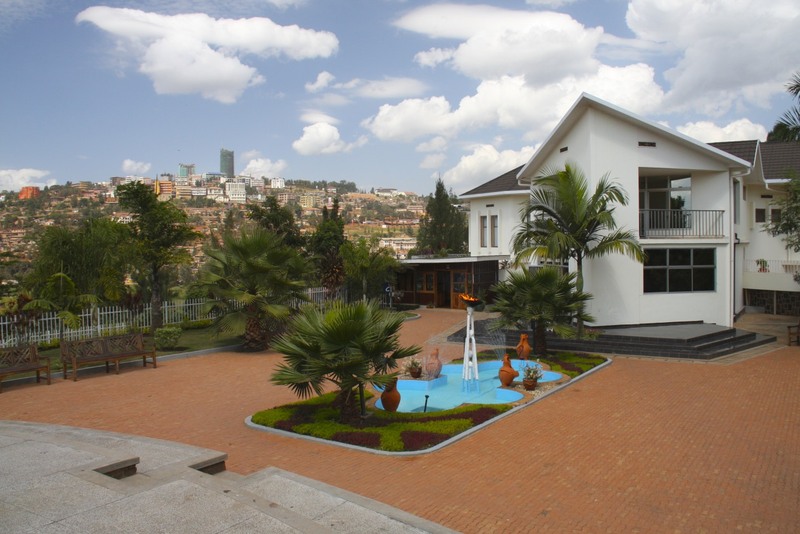 I also spent half a day visiting the Genocide Memorial Centre and other sites in Kigali. 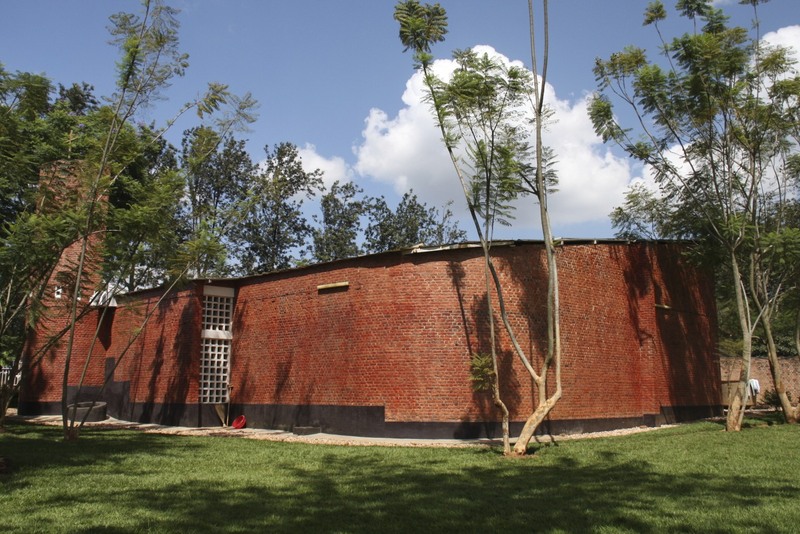 The Genocide Memorial Centre is a permanent memorial to all who died in the genocide, but it is also the site of a mass grave. 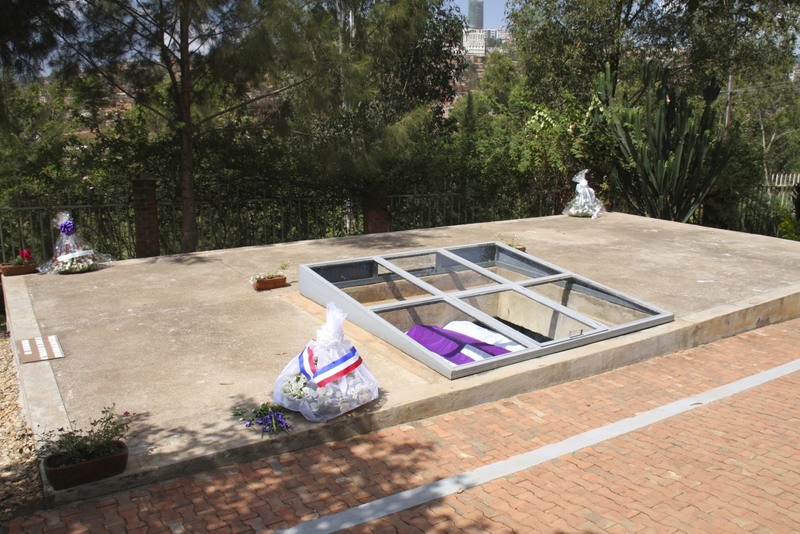 Some 250,000 victims of the genocide are buried here. It is a powerful and profoundly moving experience to walk through the exhibition and grounds – which overlook the city. 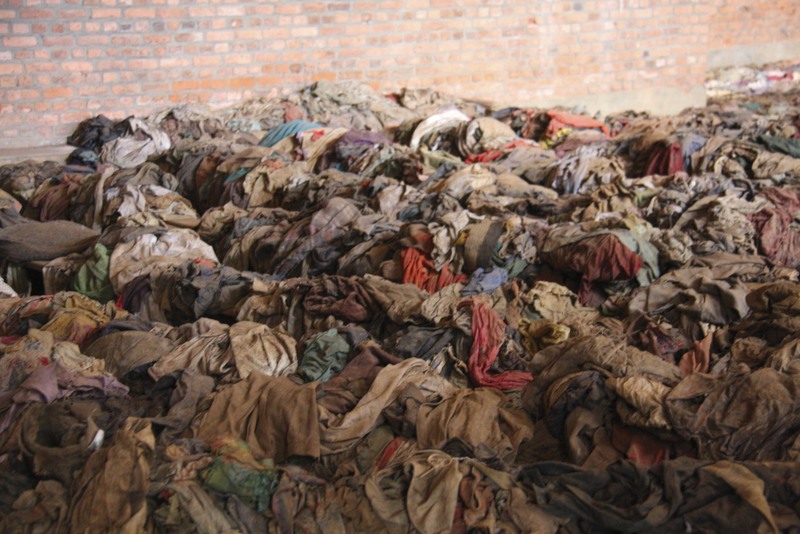 The most emotional part of the experience was seeing the hundreds of photographs of men, women and children murdered in the genocide. Taken in better times, these simple photos were donated by surviving family members, and are mute reminders that behind the horrendous numbers and lists of names were real people with real lives. 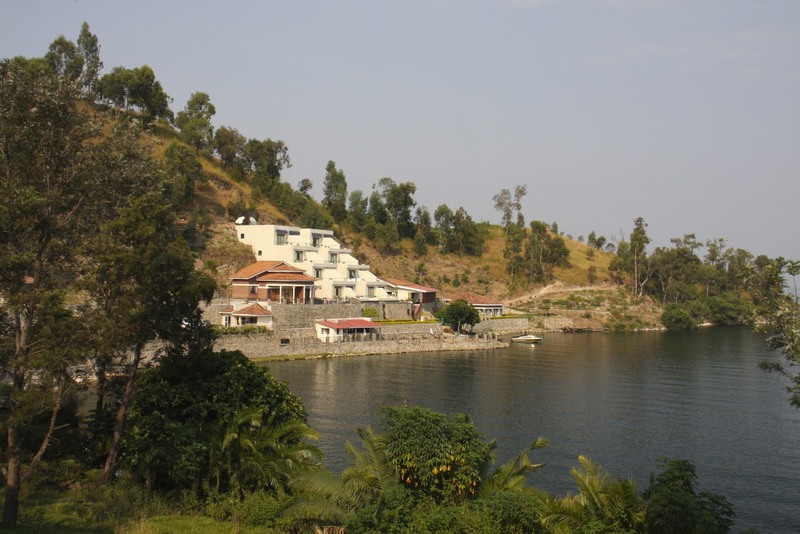 The Centre charts the disastrous colonial history of Rwanda, and the role of the Catholic Church, which proved decisive in preparing the ground for genocide. 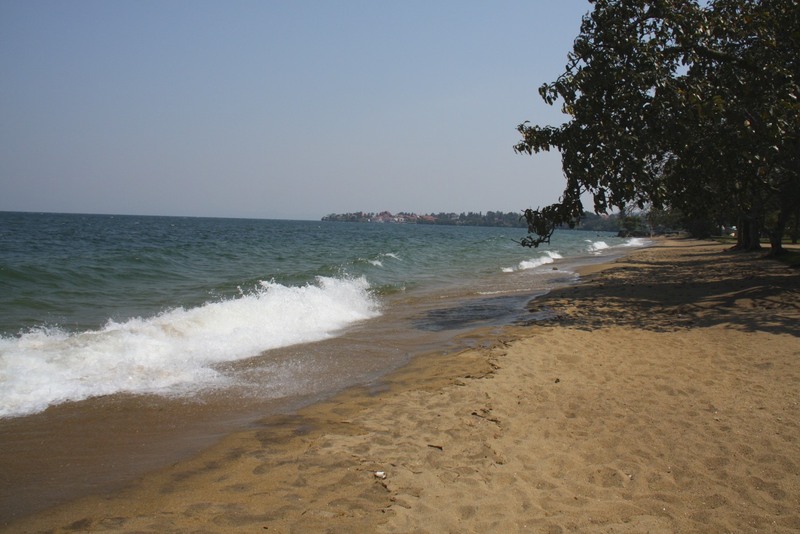 It explains the ethnic tensions and periodic killing that occurred after independence and prior to 1994. It explores the origins and execution of the genocide, bringing home the true horror of neighbour killing neighbour. 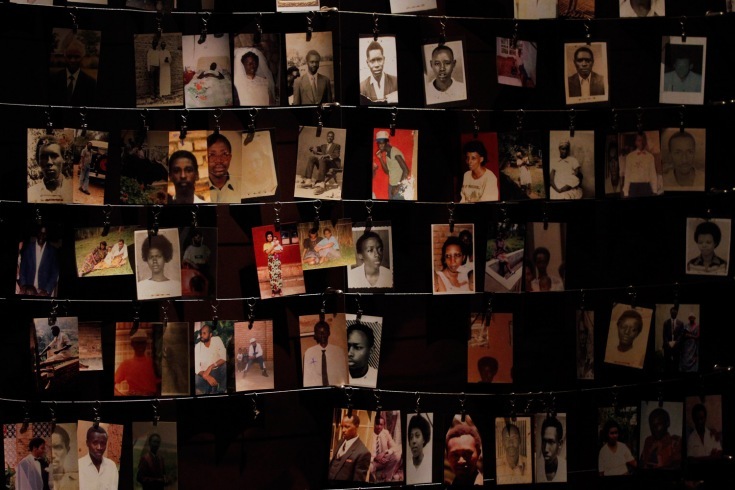 The exhibition on the Rwandan Genocide is put into an international perspective with explanations of other genocides which have occurred – including the Holocaust and the Armenian Genocide. 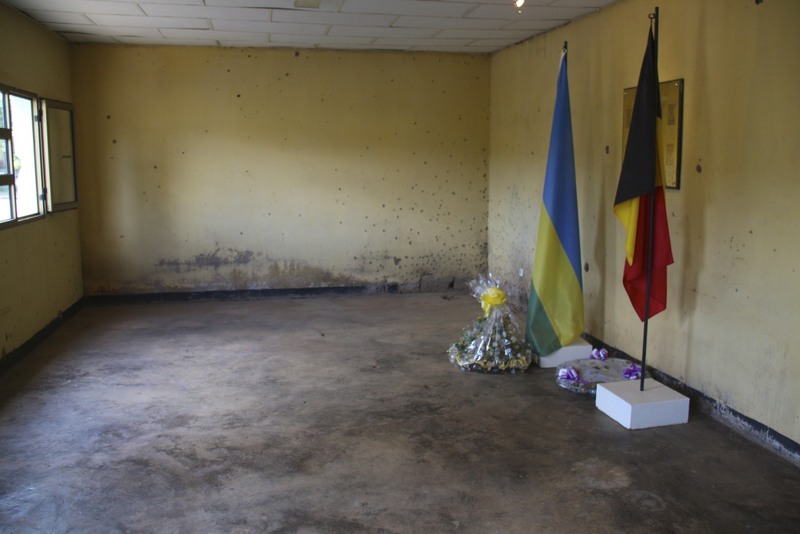 I aslo visited a former Rwandan military base in Kigali, the site of the murder of ten Belgian UN Peacekeepers. 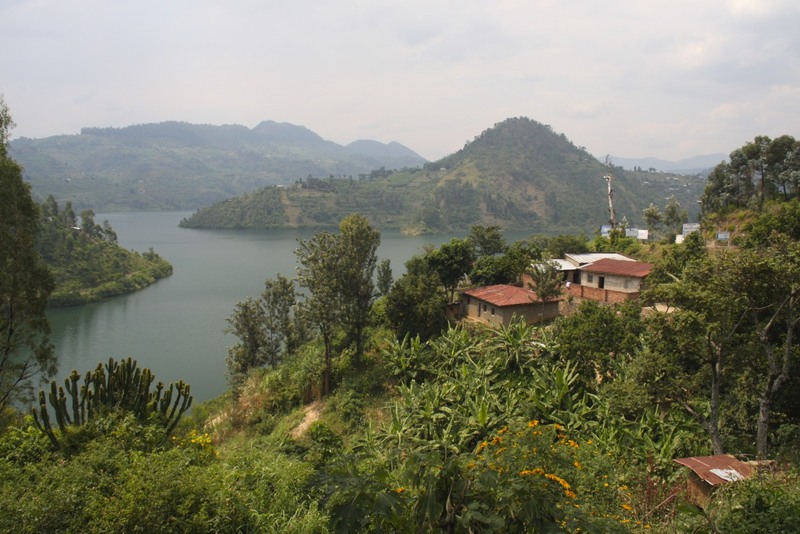 These murders were preplanned by Hutu fanatics and were carried out to force the withdrawal of the 450 Belgian soldiers who were part of the UN force. 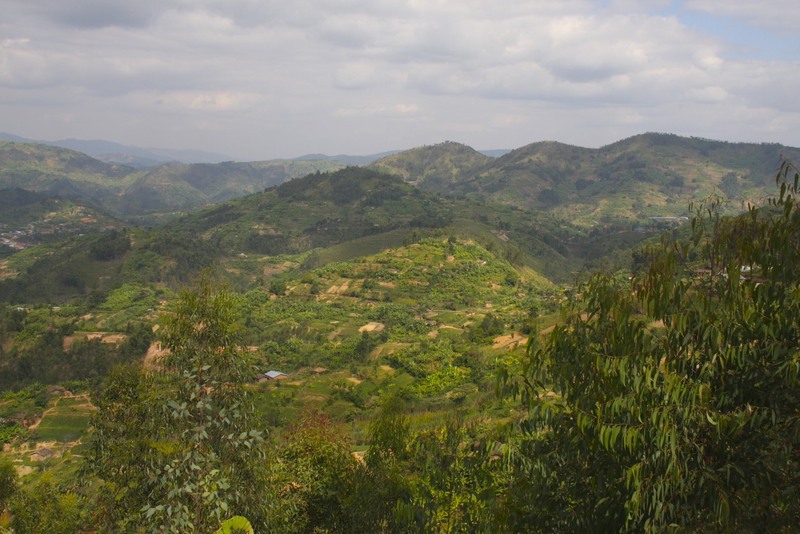 The soldiers had been sent to protect the Rwandan Prime Minister, a Tutsi, when they were captured by Hutu militias and taken to the military base. 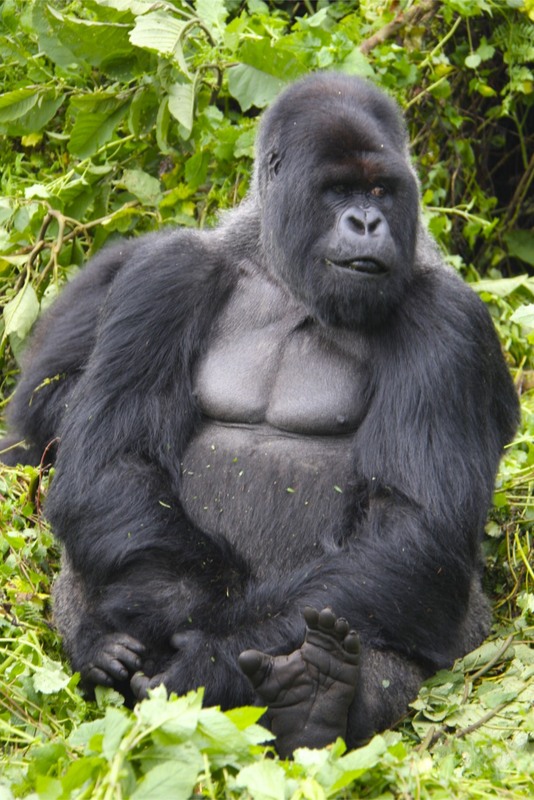 Once here four of them were immediately killed, the rest barricaded themselves in a room and fought off their attackers for several hours, before being killed and mutilated. The site is now a simple but moving memorial to the soldiers. Ten pillars with notches marking the age of each soldier stand alongside the building where they took refuge. 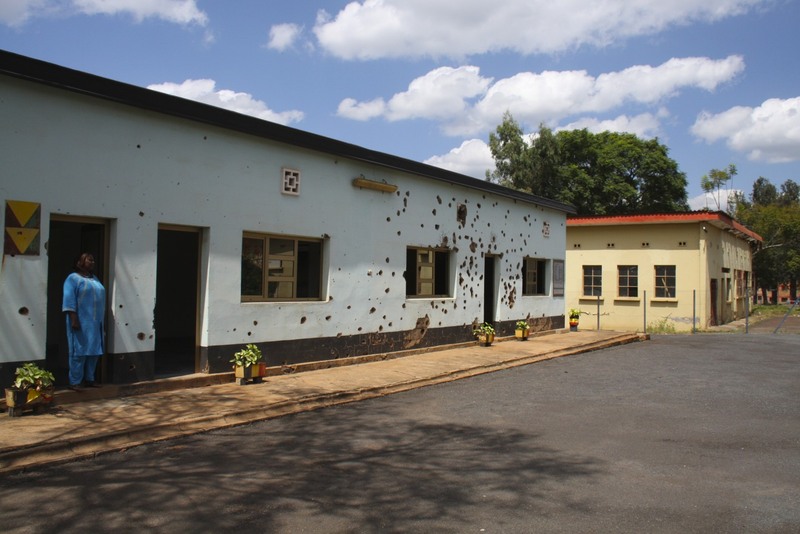 Bullet holes and blast marks from grenades remain as reminders of their terrible fate. 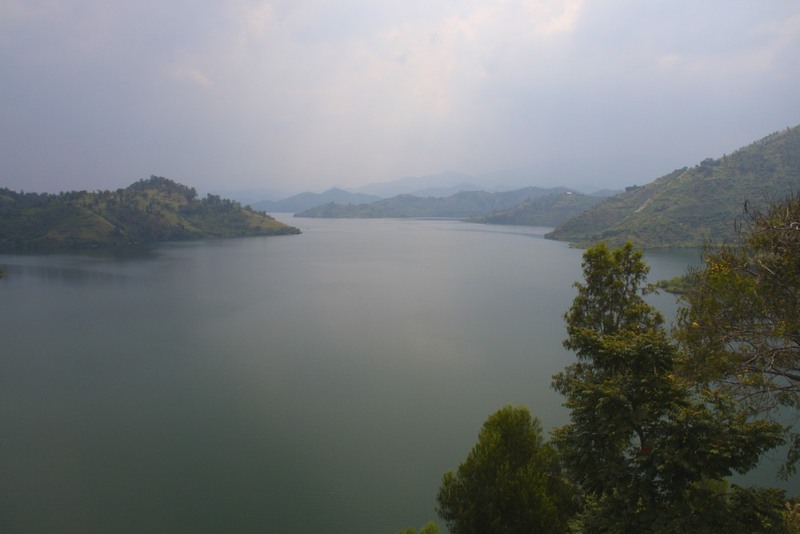 Their deaths accelerated the process of international withdrawal from Rwanda, and fatally weakened the UN’s response to the growing catastrophe. There is a wealth of information available on the genocide, so I haven’t gone into much detail on the background and actuality. 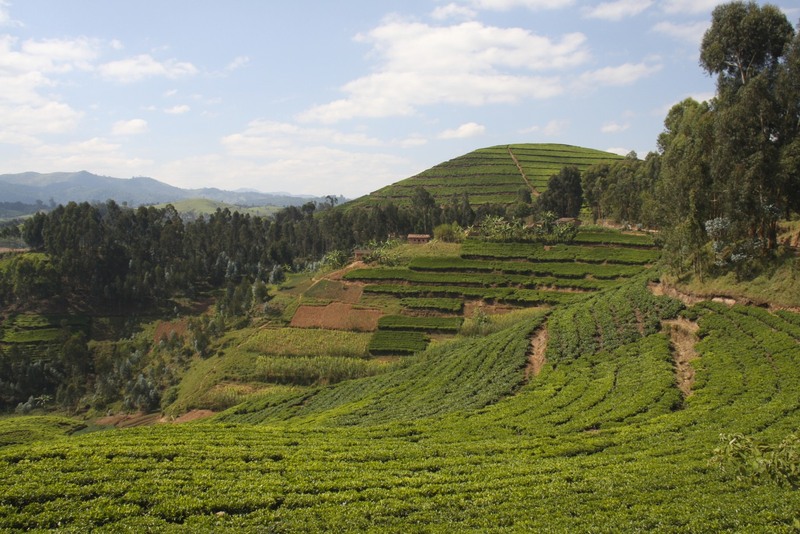 For anyone wanting to know more about the origins and execution of the Rwandan Genocide, an excellent resource, which gives a critical voice to survivors, is the website Rwandan Stories.